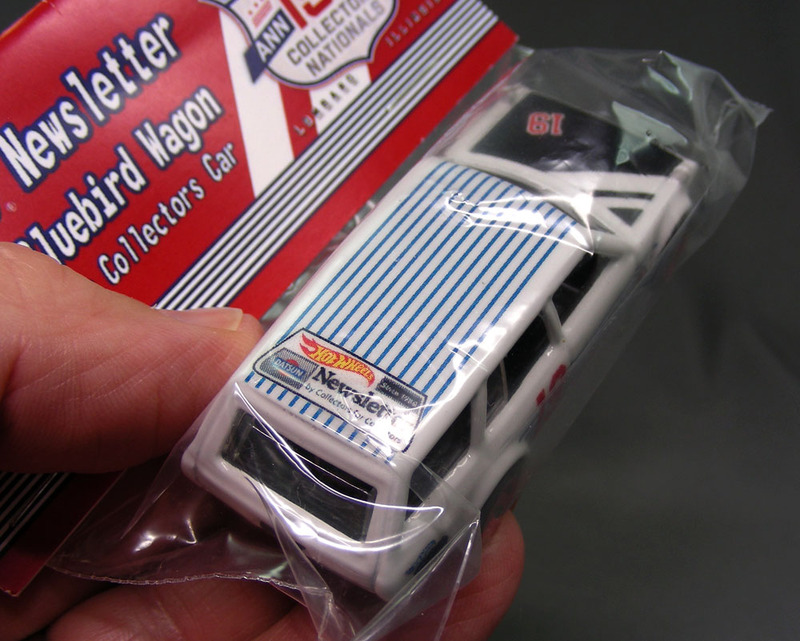 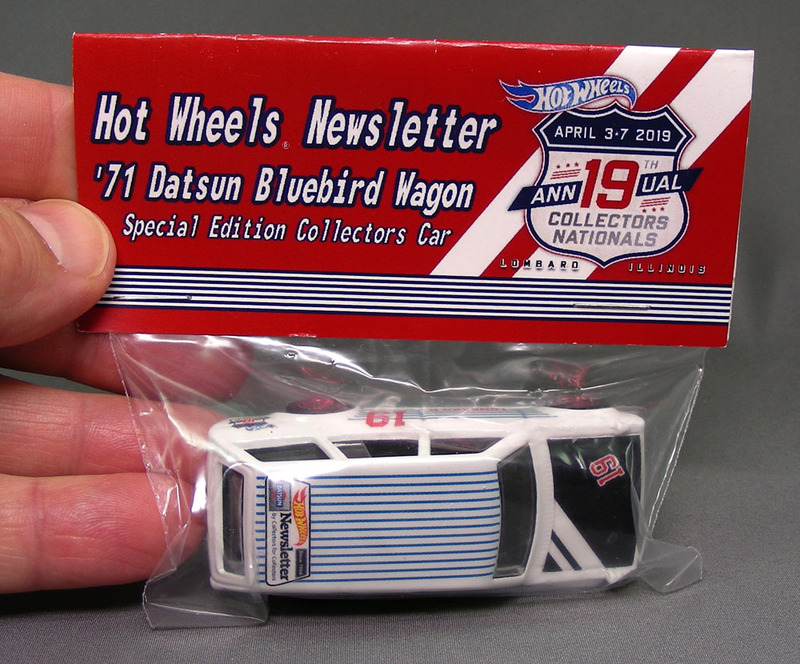 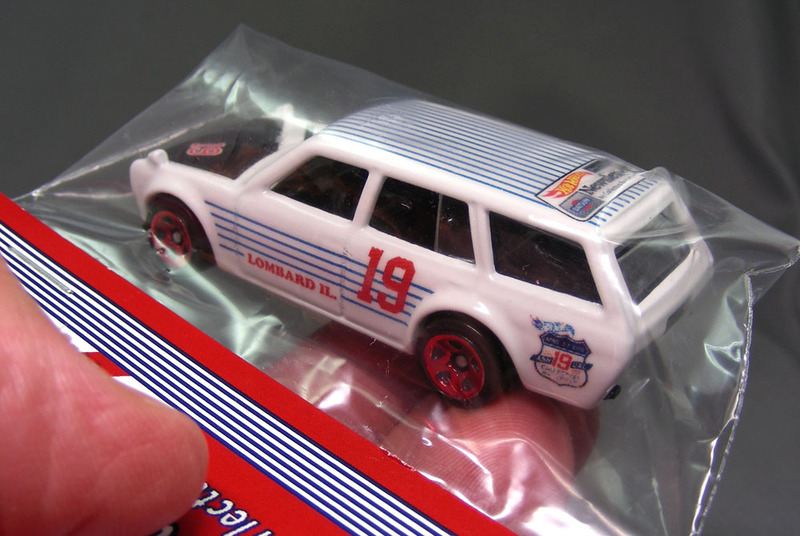 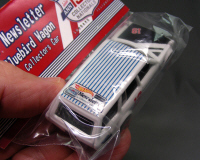 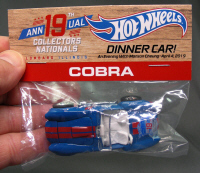 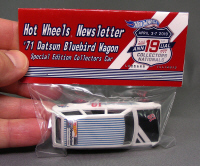 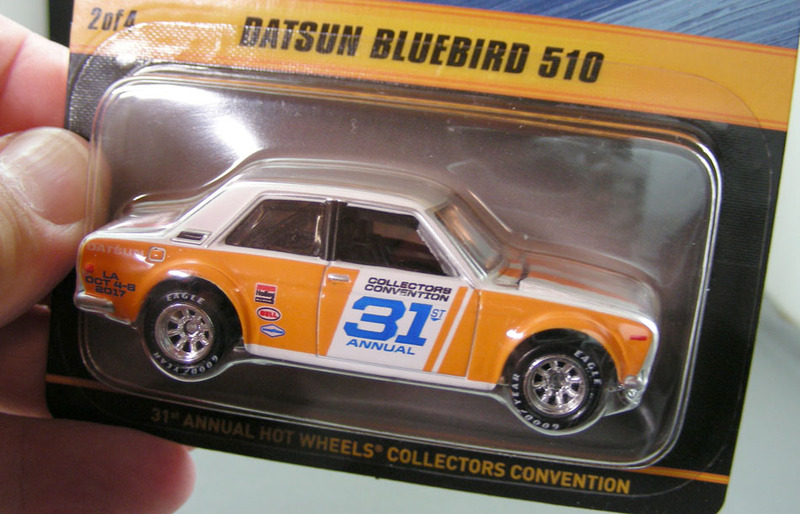 these are the cars you get one of when you attend the semi-annual Hot Wheels Newsletter conventions. To get one you have to spend anywhere from $70 for the basic ticket to $2,000 for all of your expenses to attend the convention depending on how far away it is for you. 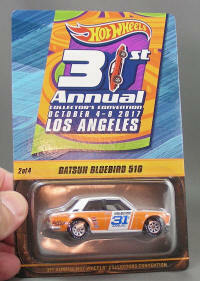 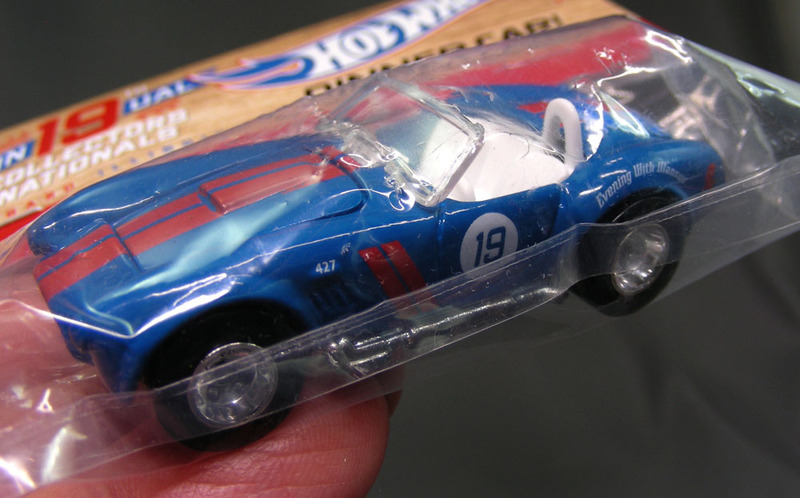 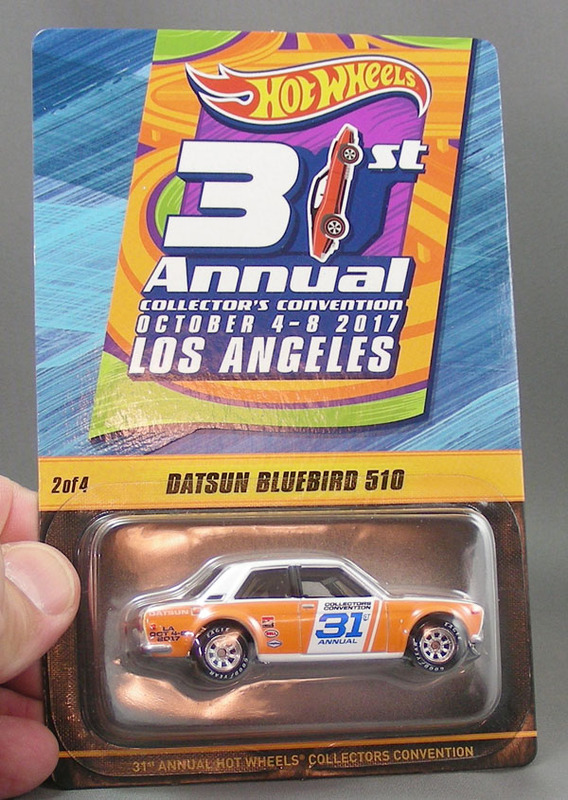 You may need another $10,000 to buy all the great Hot Wheels you see at the convention. 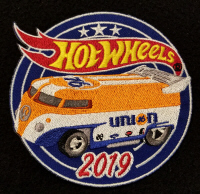 I have attended 54 conventions since 1991. 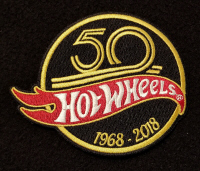 This amounts to a full year of my life so far. 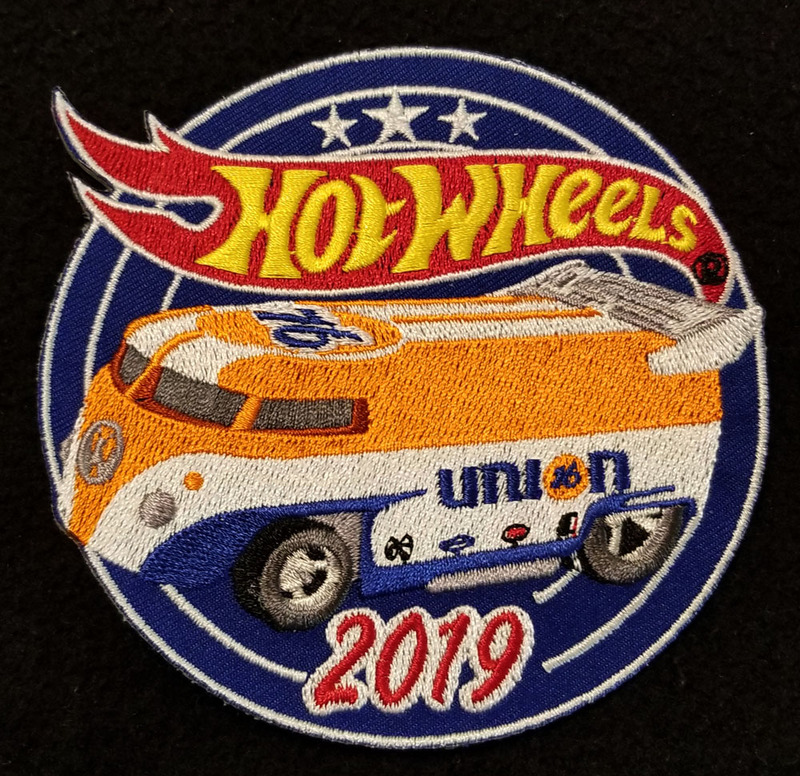 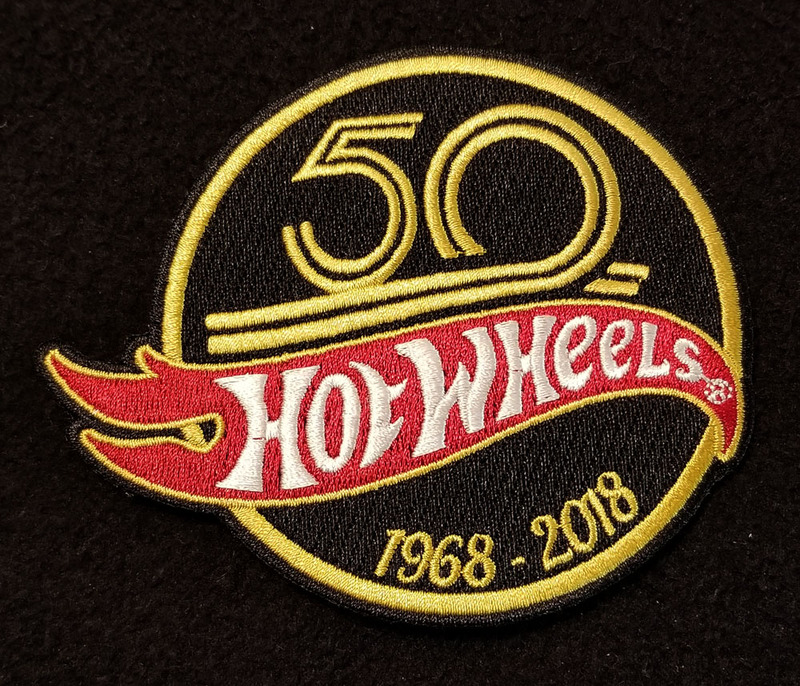 I think I can do anther 40 conventions if I am lucky, not sure I will be going when I am 80 years old but I have met a few 80 year olds that do attend the Hot Wheels conventions.